Suffer from ringing in your ears? It may be due to an iron deficiency. 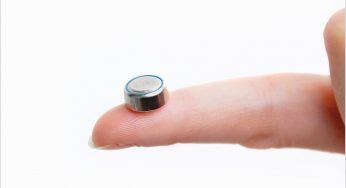 A recent study conducted at the Pennsylvania State University College of Medicine found that adults with iron deficiency anemia are twice as likely to lose their hearing than those without the condition, while research from the University of Maryland Medical Center confirmed a link between iron deficiency and tinnitus. While researchers are still not sure why a lack of iron affects hearing loss, the research suggests treating iron deficiency can help those suffering from tinnitus and hearing loss. Chances are that if your hearing loss is tied to an iron deficiency, you’re also suffering from other symptoms like headaches and sleepiness. Luckily, the condition is treatable with supplements, changes to your diet, and hearing aids. Below is everything you need to know about iron deficiency and how you can make it better. First, let’s talk about what this condition is, what causes it, and what populations it affects the most. Anemia is caused when there is a low level of hemoglobin, the protein that carries oxygen to tissues, in red blood cells. There are several types of anemia, the most common being iron deficiency anemia. Your body can’t make hemoglobin without iron, so if you’re deficient it will affect your overall health. Chronic blood loss, diet, and even pregnancy can bring on anemia since all these factors lead to lower iron levels in your body. It’s very common, for example, for pregnant women and vegetarians to suffer from hearing loss. Tinnitus is one of the most common symptoms of anemia and usually manifests as a ringing in the ears, though it may also come across as a humming or pulsing sound. Nearly 15% of all Americans, which amounts to about 50 million people, suffer from tinnitus, while about 20 million people have a more chronic form of the ailment. Tinnitus happens throughout the day, but you might notice it the most during bedtime since there are no other competing sounds to drown out the ringing. If you have any of these other symptoms, it’s very possible that your hearing loss could be caused by an iron deficiency. It’s pretty common sense: adding foods rich in iron to your diet will increase the level of iron in your body. These include meat, beans, leafy greens, tofu and cereals fortified with iron. 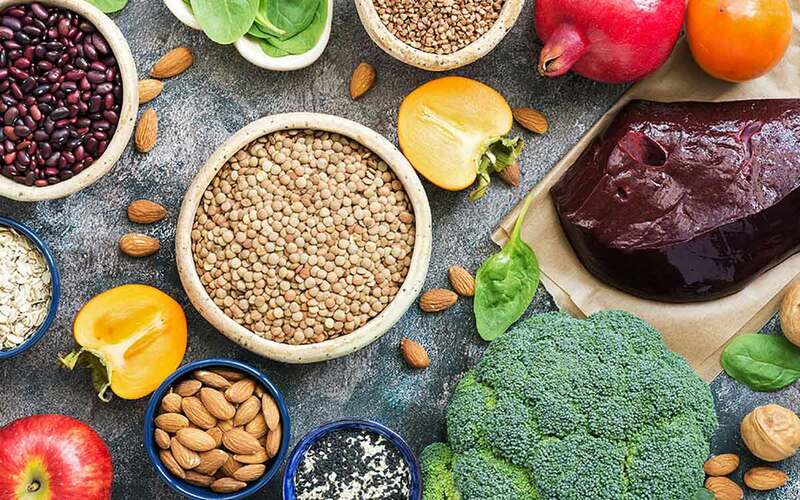 However, it’s not always as easy as that, since many people with iron deficiency anemia (such as vegetarians) have dietary limitations or restrictions. You may want to speak with your doctor or nutritionist to come up with the right diet for you. If you are eating these foods and are still anemic, check with your doctor to make sure you don’t have celiac or other health concerns that might lead to anemia. Changing your diet might not be enough to increase your iron levels, especially if your body is not properly absorbing the iron, which is why you should consider iron supplements. Consult with your doctor to find out which type of supplement you should take, though a common rule of thumb is to choose one with high amounts of elemental iron, which is the type of iron found in your bloodstream. Vitamin C supplements will also help your body absorb iron better. Cognitive behavioral therapy (CBT) helps people change the way they feel by changing the way they think by taking negative thoughts pertaining to certain situations and reframing them in a positive light. For tinnitus sufferers, this means reducing the stress brought on by condition without focusing on its features, like volume or pitch. Hearing aids have been found to be especially helpful for treating extreme cases of tinnitus. 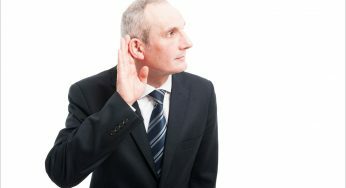 One survey of hearing specialists reported that 60% of their patients who used hearing aids found some level of relief from tinnitus, while almost a quarter of their patients were able to find serious relief.